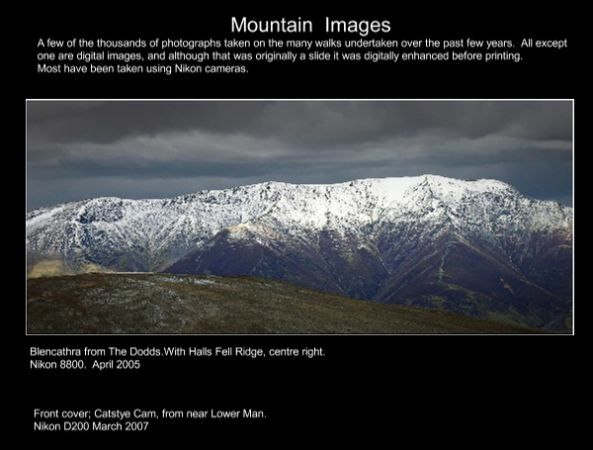 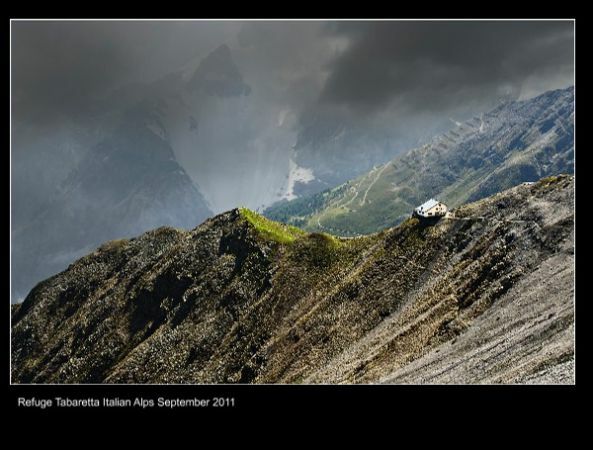 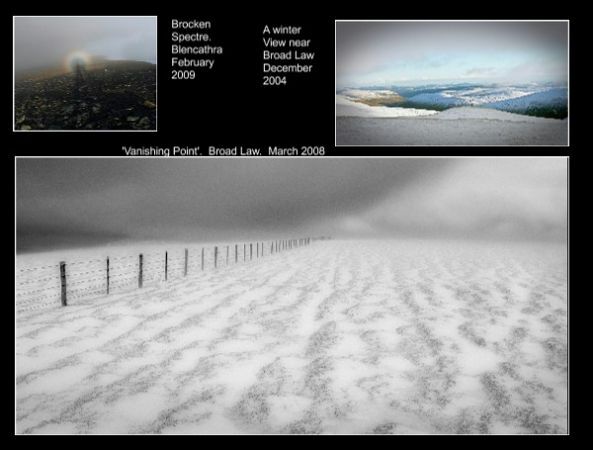 A selection of landscape images photographed whilst walking in the hills and mountains.  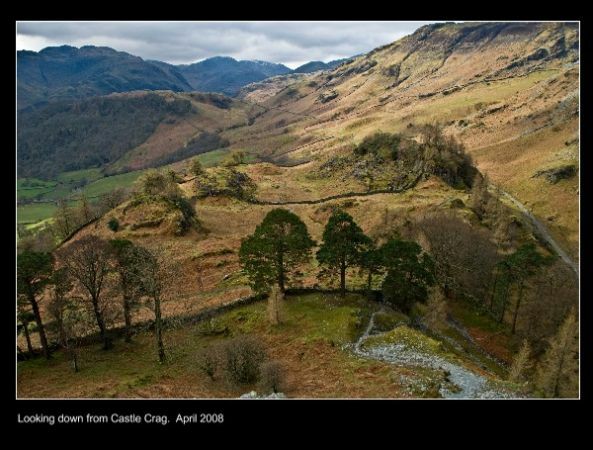 They are mainly of the Lake District, but also include some of the Scottish hills and are a reminder of the memories of those occasions. 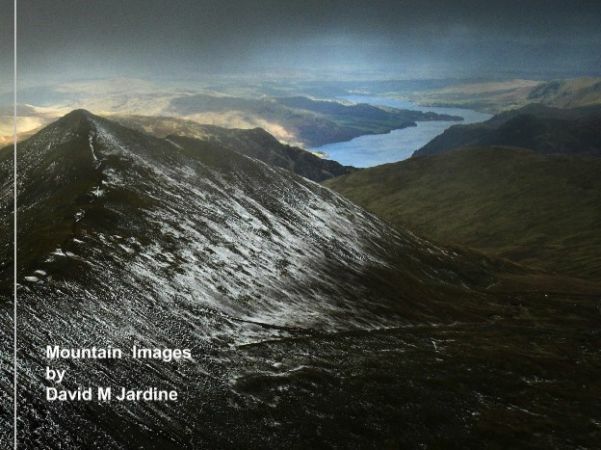 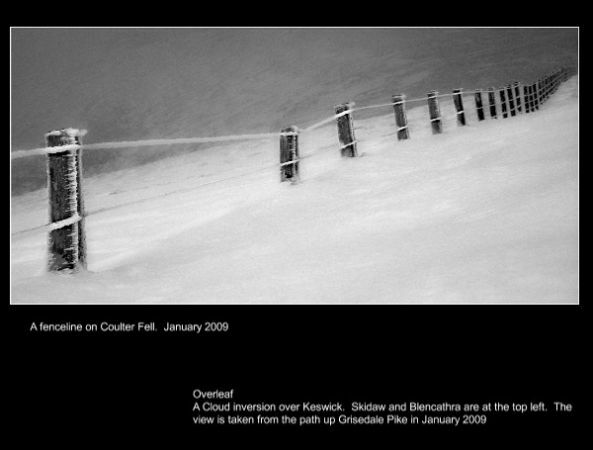 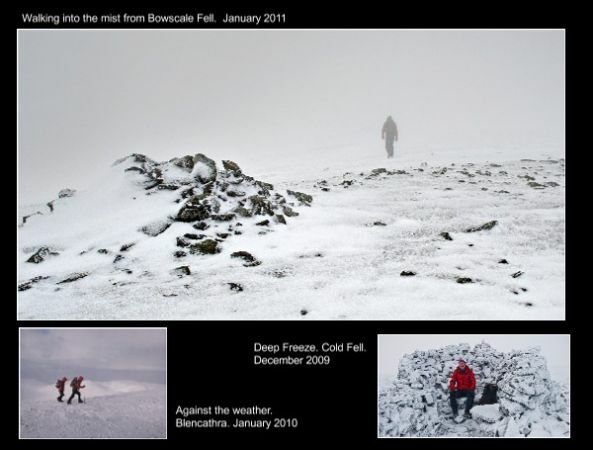 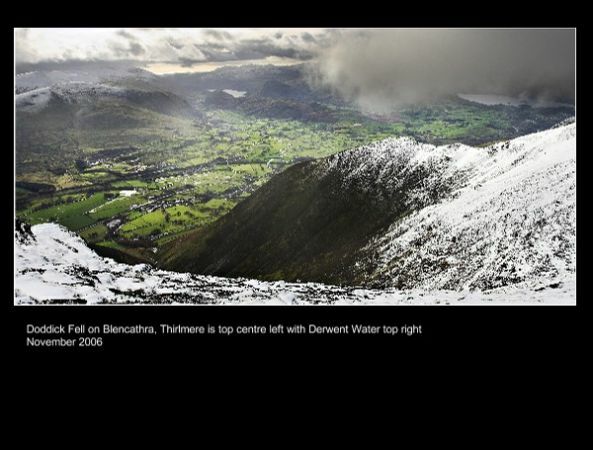 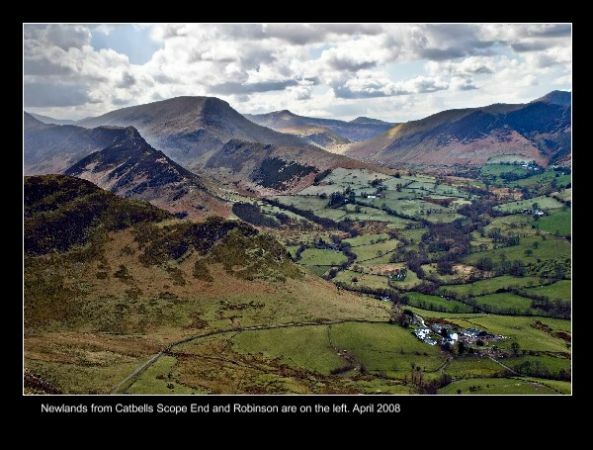 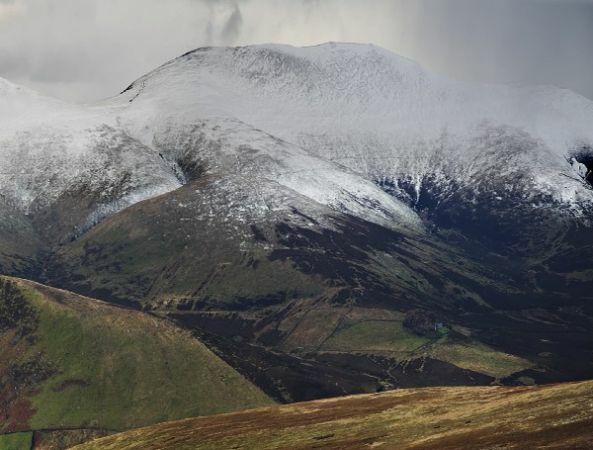 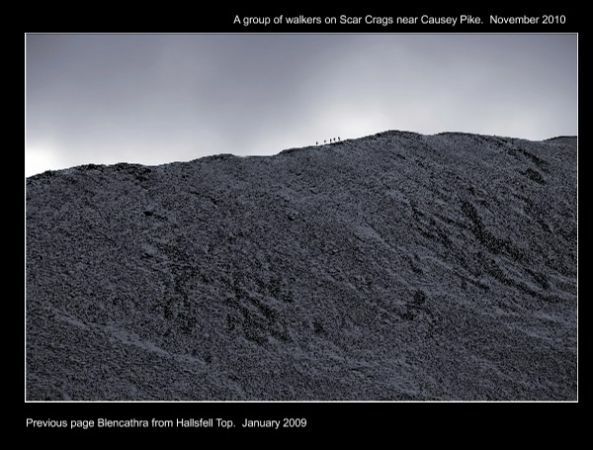 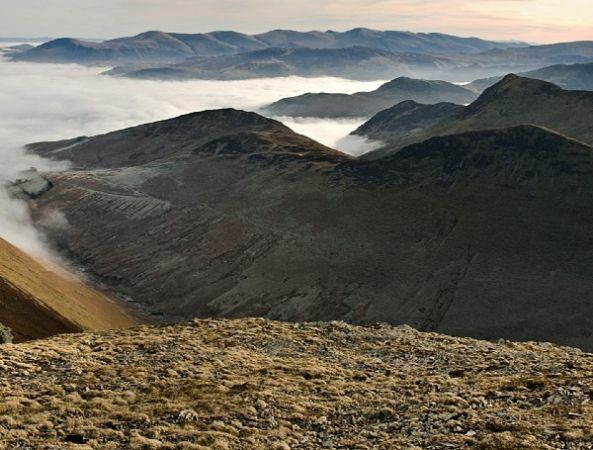 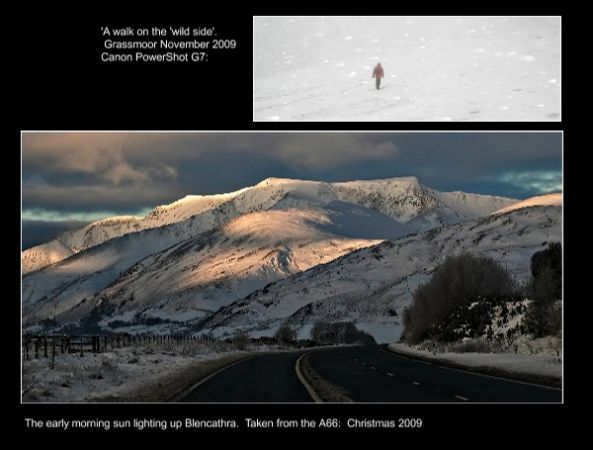 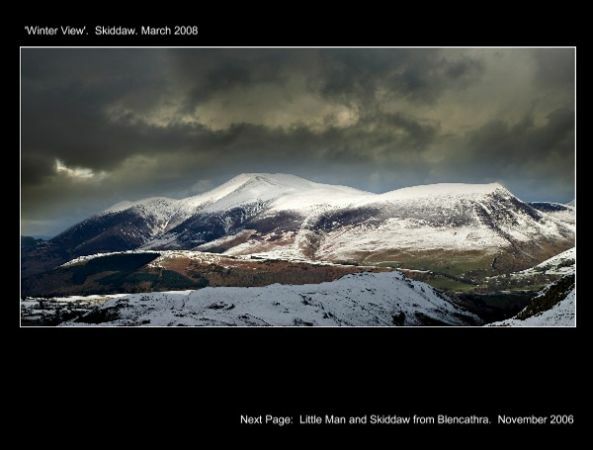 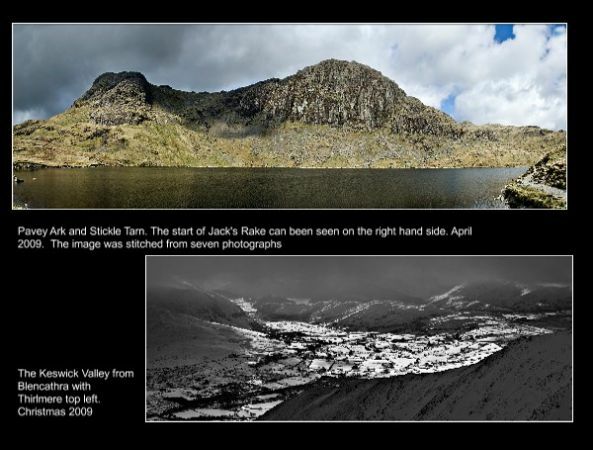 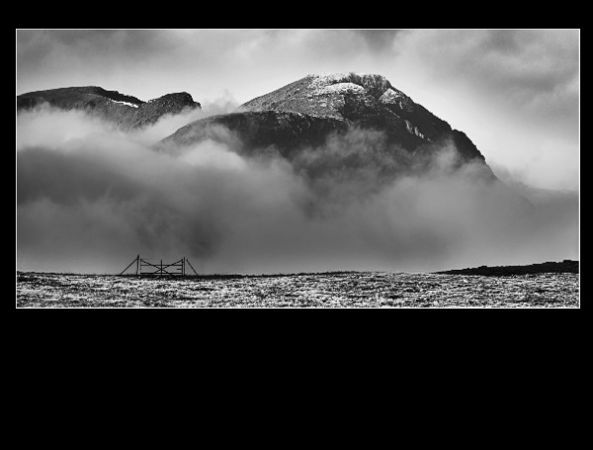 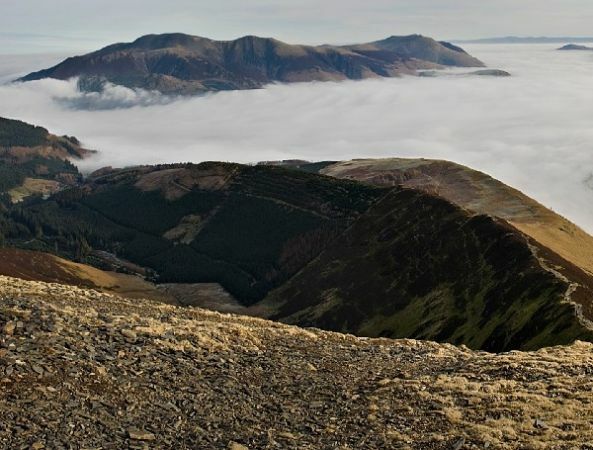 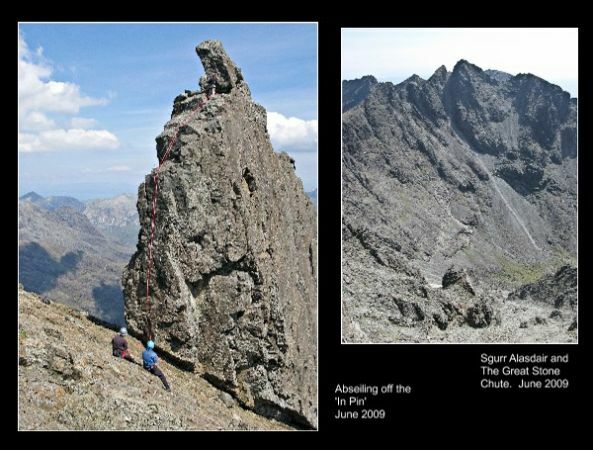 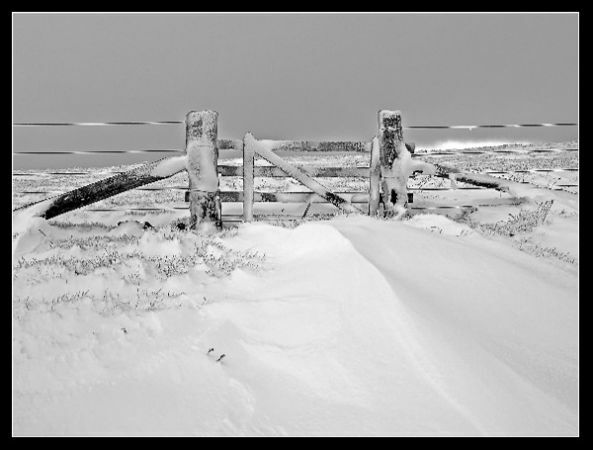 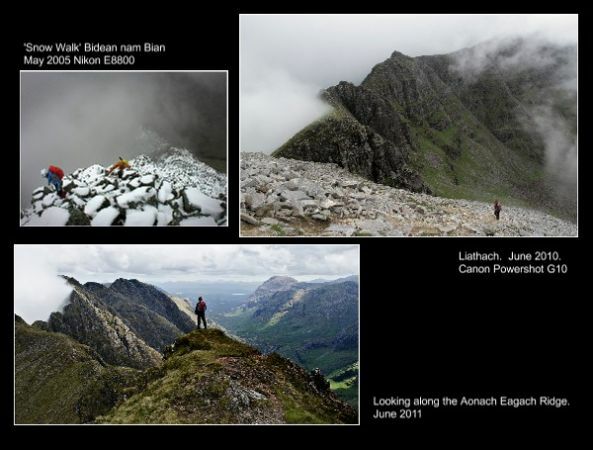 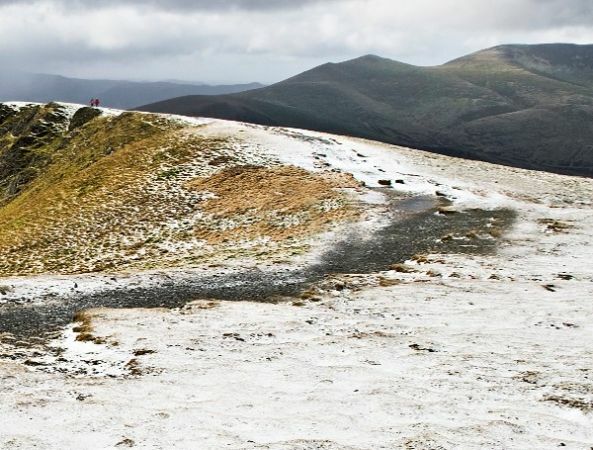 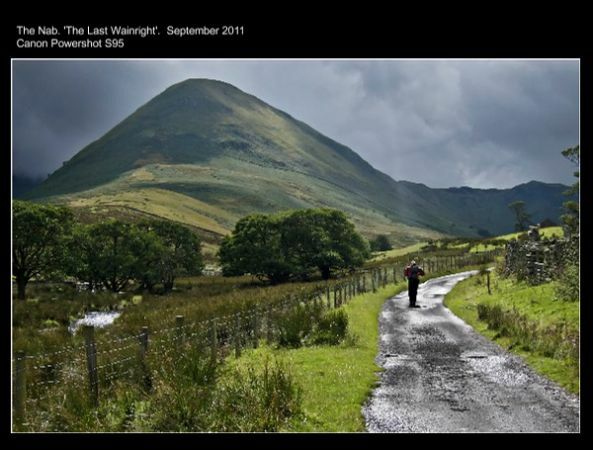 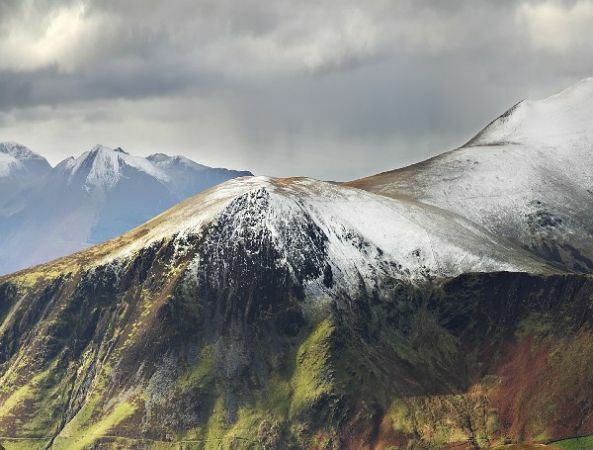 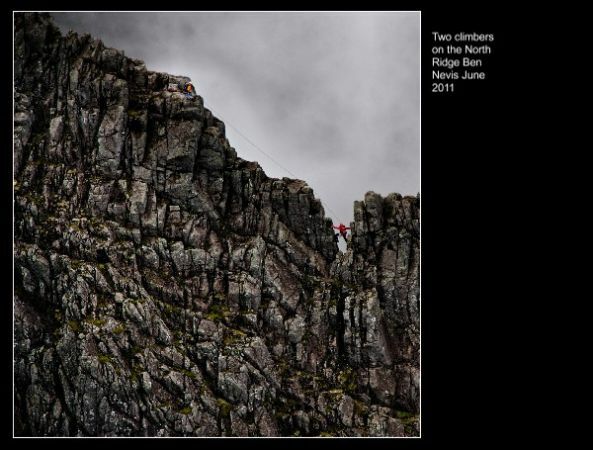 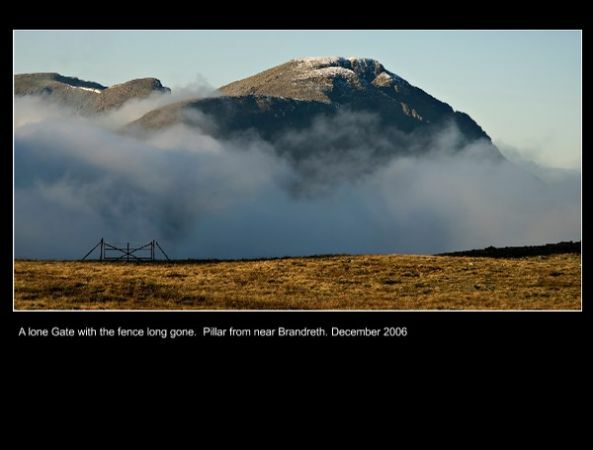 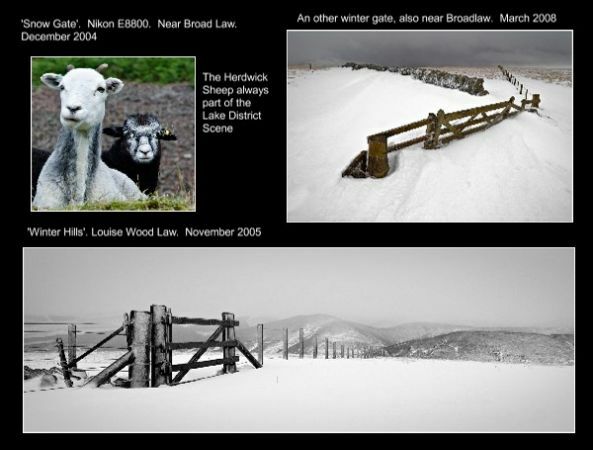 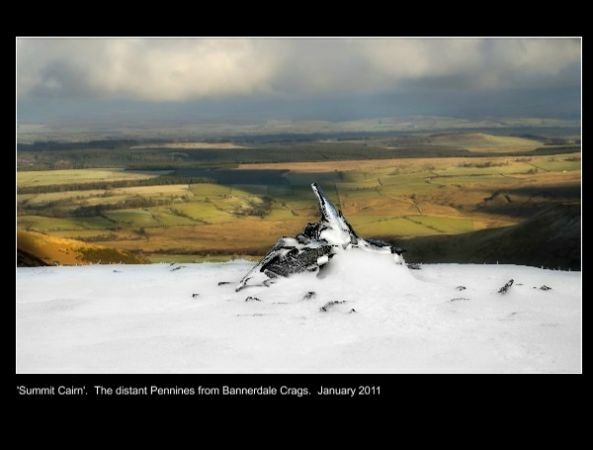 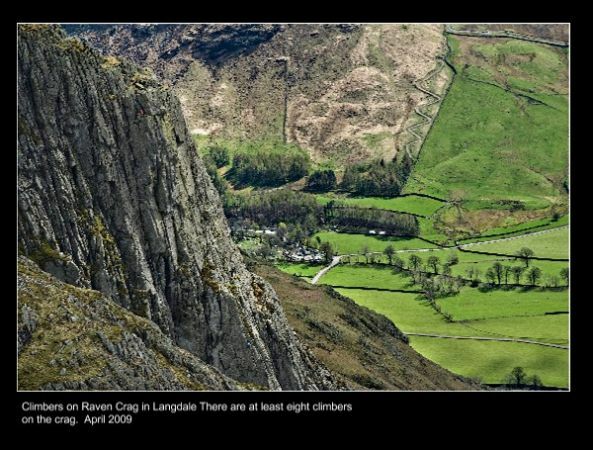 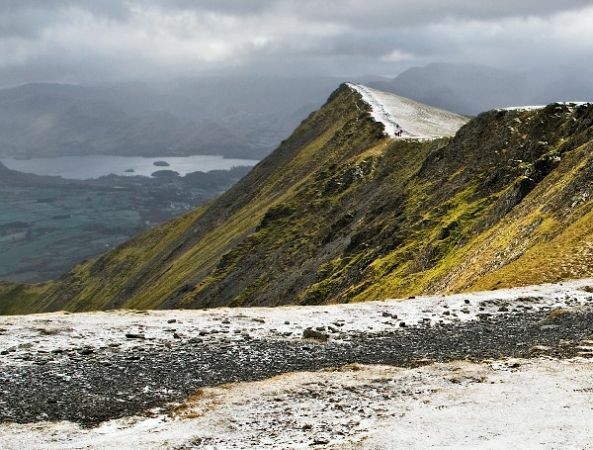 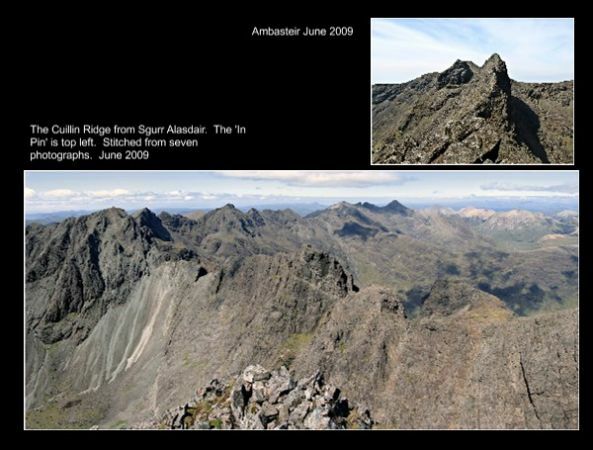 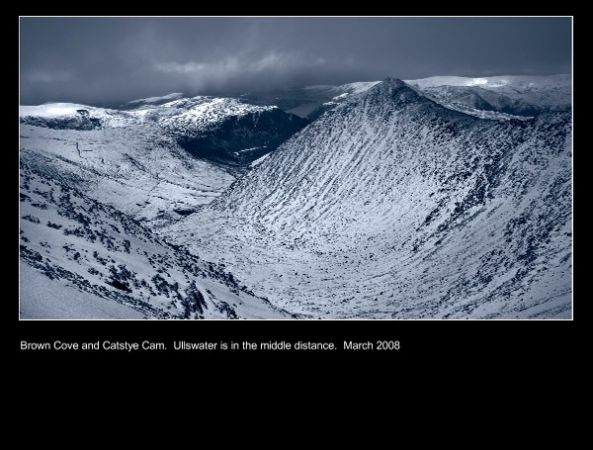 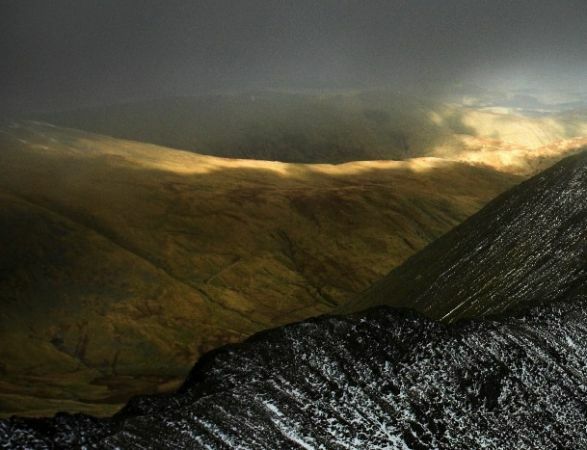 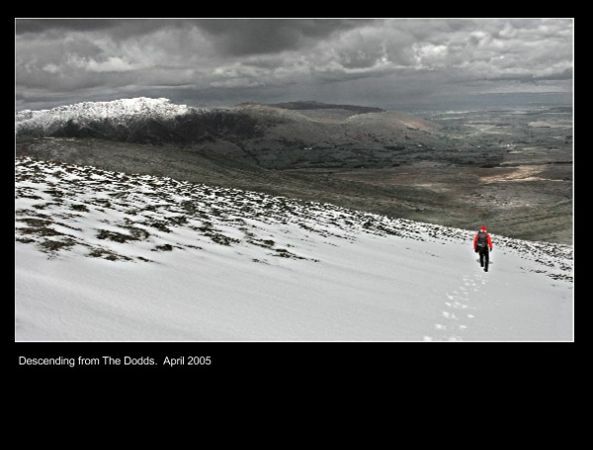 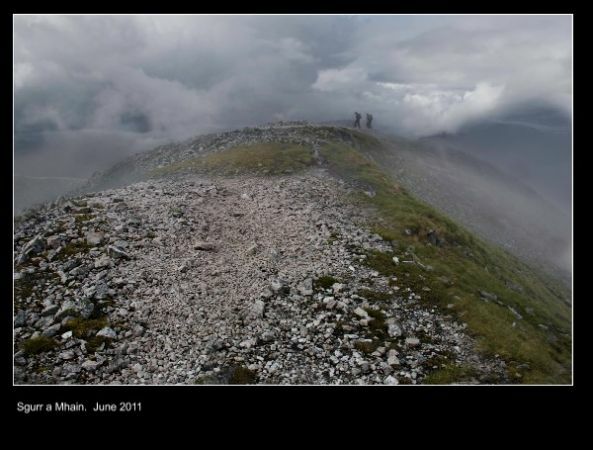 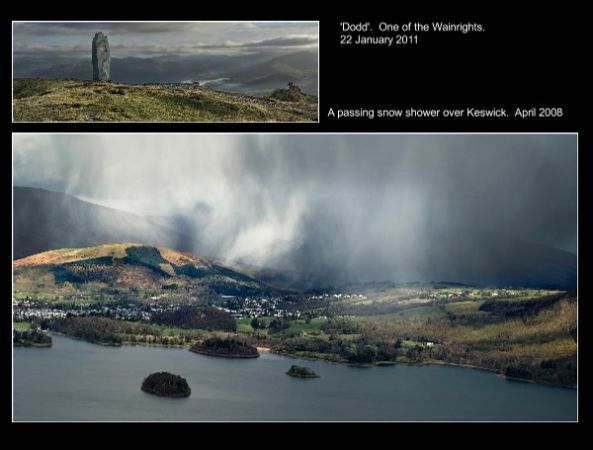 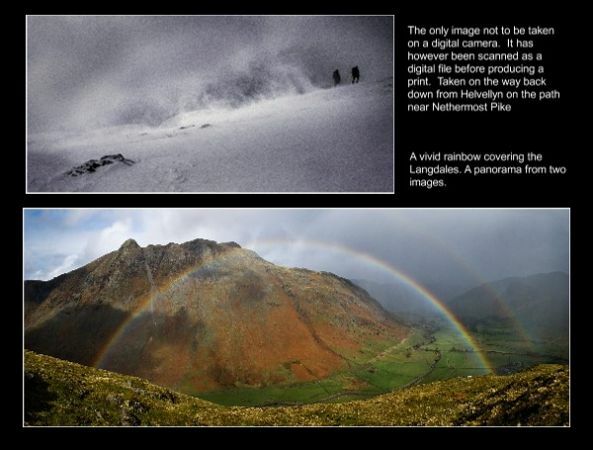 A keen hill walker and amateur photographer who has been able to combine these two hobbies.